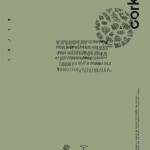 Welcome to the press area. 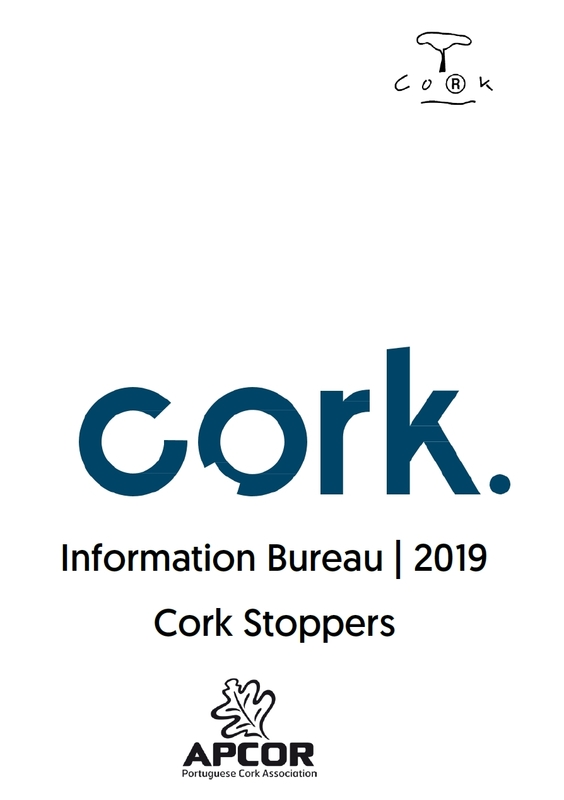 Devoted to journalists and news professionals in particular. 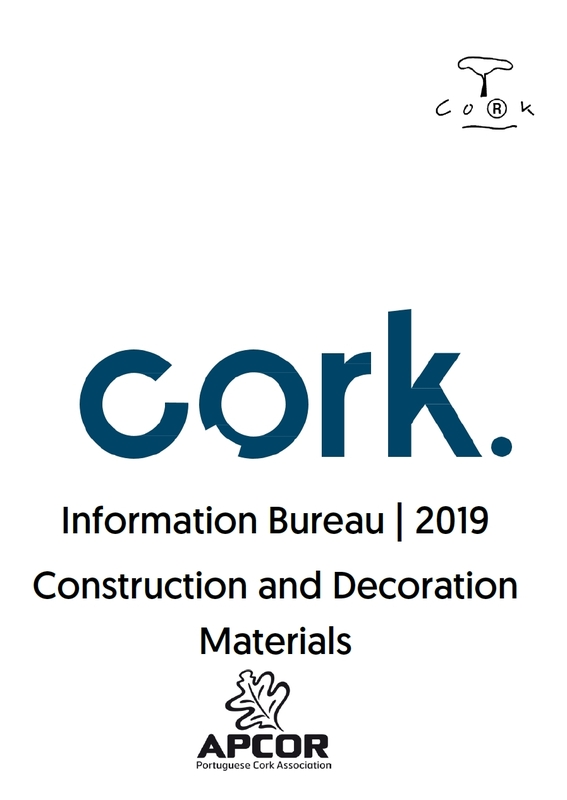 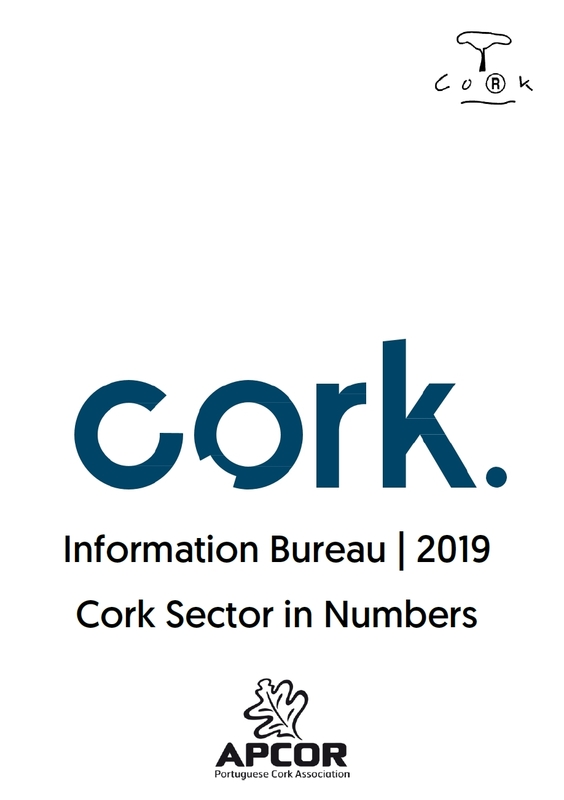 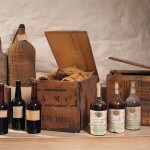 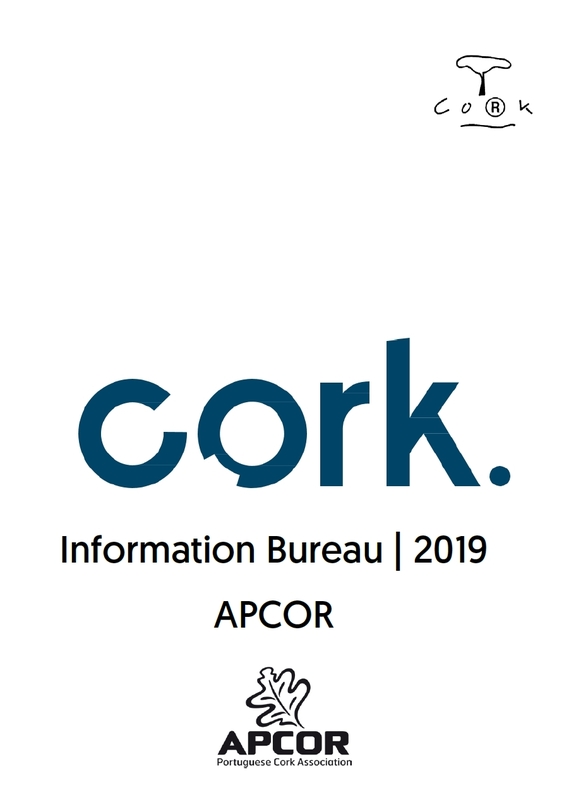 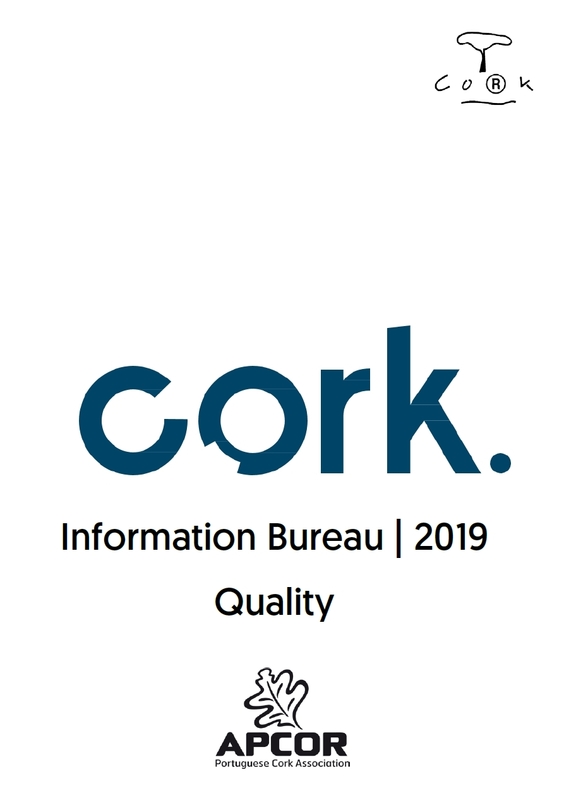 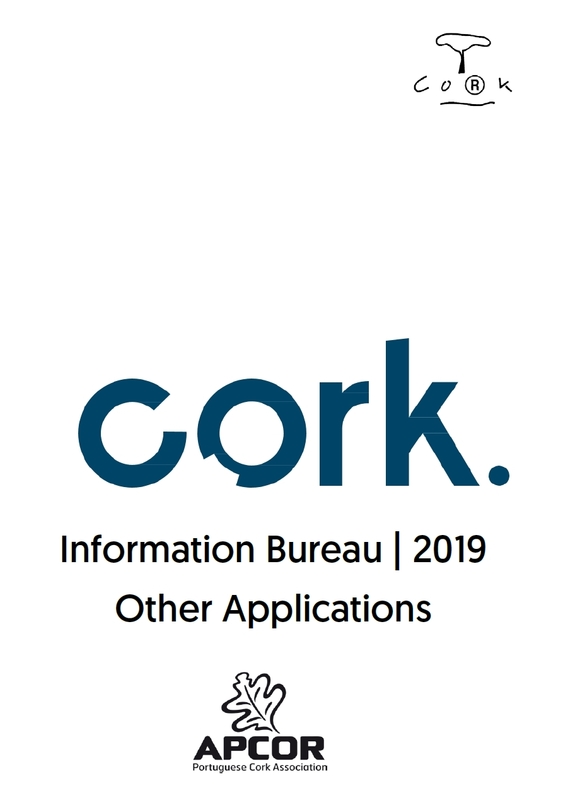 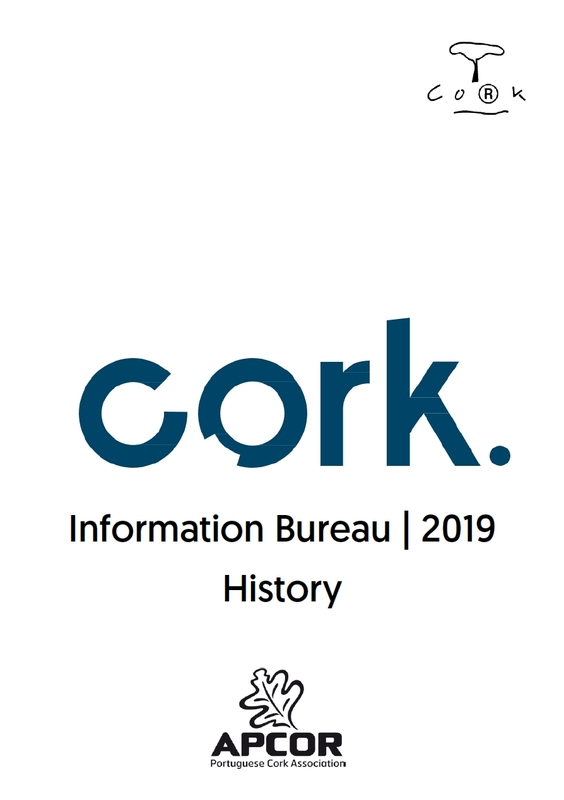 Here we provide the Press Kit (from the Cork Information Bureau) – a set of documents in PDF format on several topics related to cork – and also Press Releases – information published by APCOR with the latest news and activities of the sector. 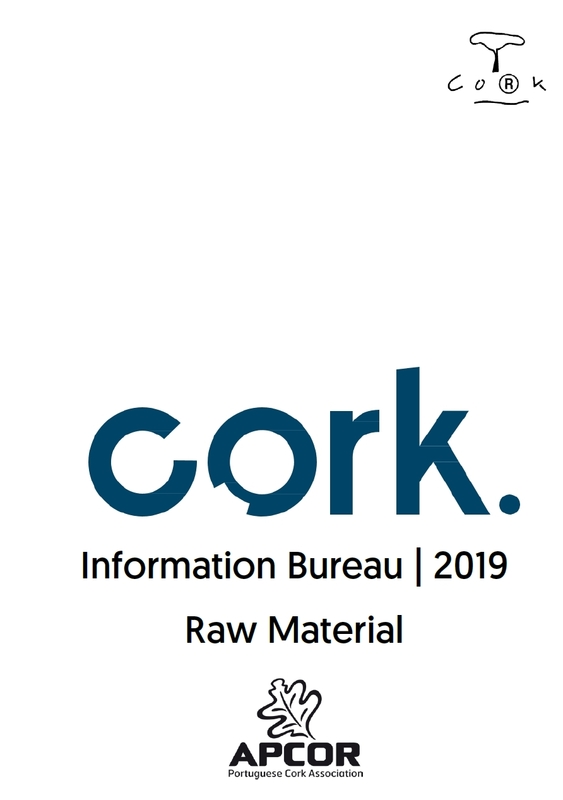 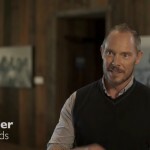 We also recommend a visit to the Photo library, where you can view and download photos for use in articles and reports being produced, and the Video Library section – where you can view a set of videos of personalities who support cork, reports, and industry films.